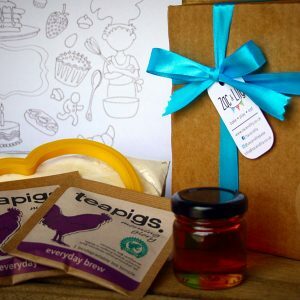 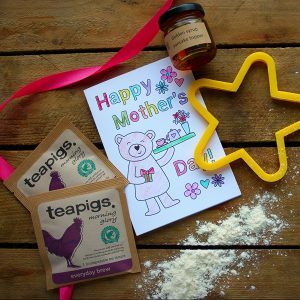 View cart “Mothers Day Breakfast in Bed Kit” has been added to your cart. 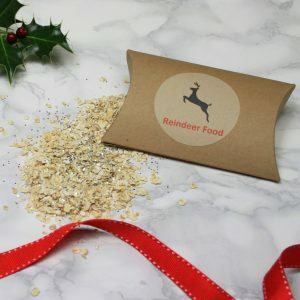 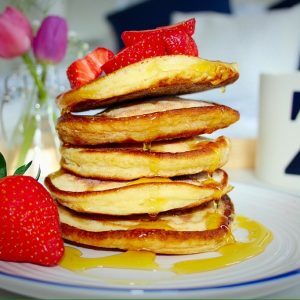 Breakfast for Mummy on her Birthday or spoiling Daddy on Fathers day? 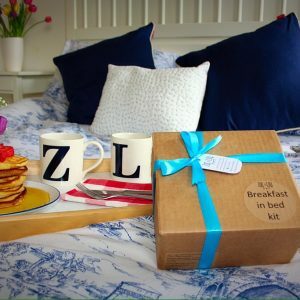 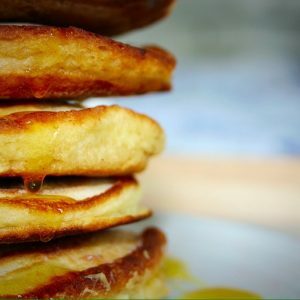 Whatever the occasion, kids love making breakfast in bed. 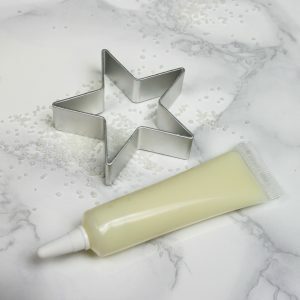 This kit contains all the essentials to get the day started in style! 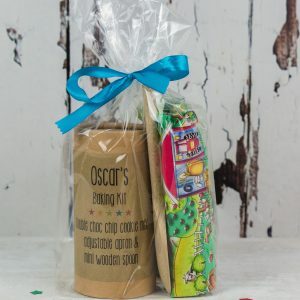 First chance to order our brand new Candy floss personalised party favours! 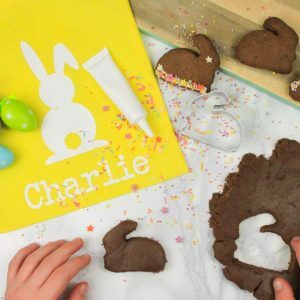 Easter doesn’t have to be just about chocolate… well maybe a little. 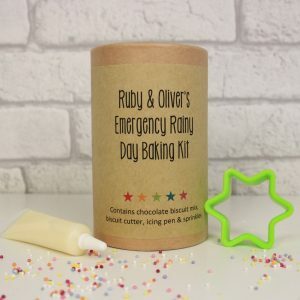 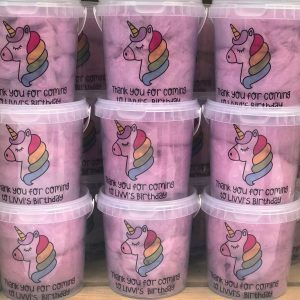 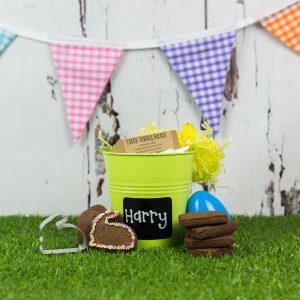 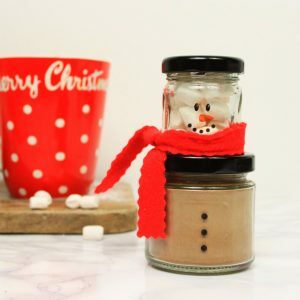 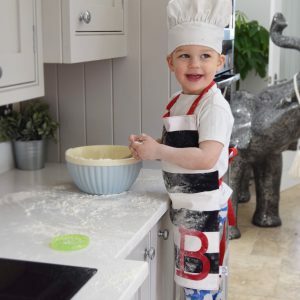 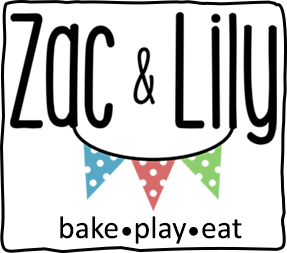 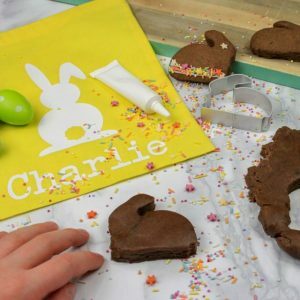 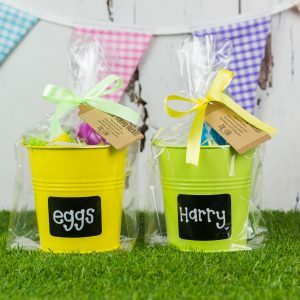 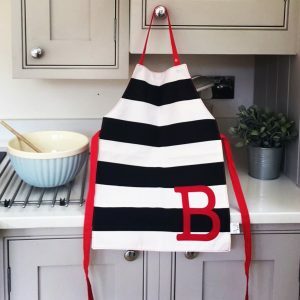 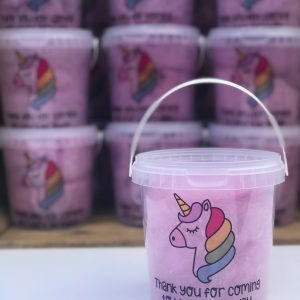 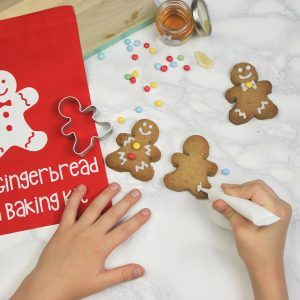 With our baking bucket children can be creative while getting their chocolate fix! 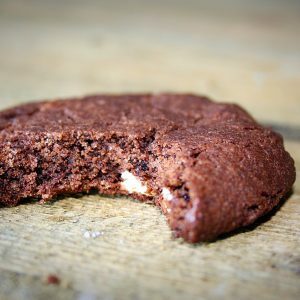 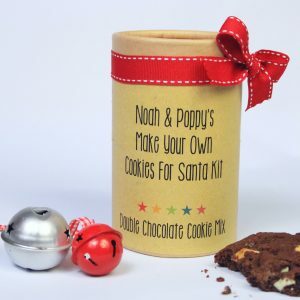 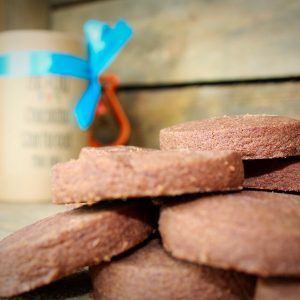 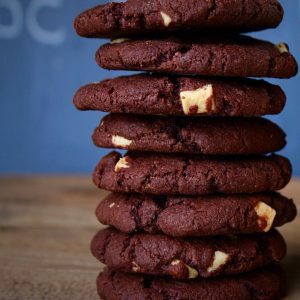 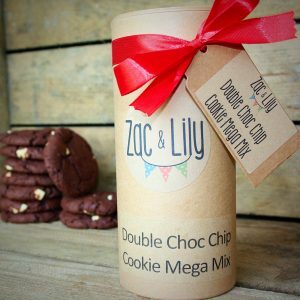 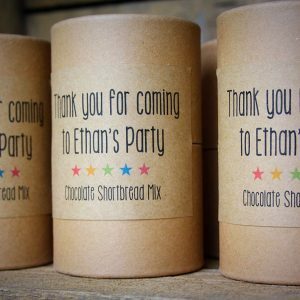 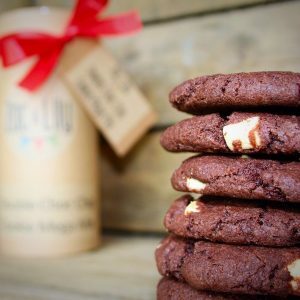 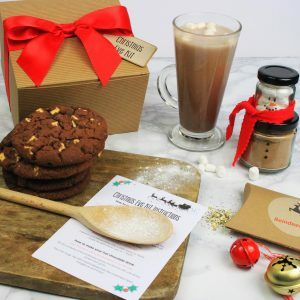 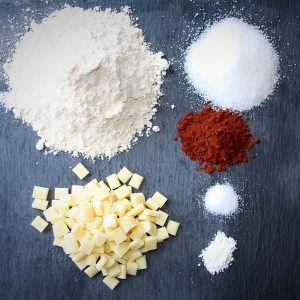 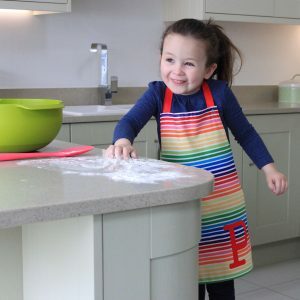 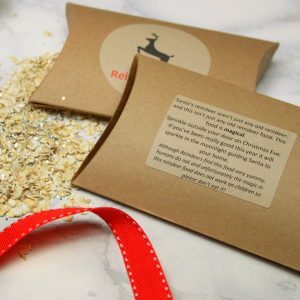 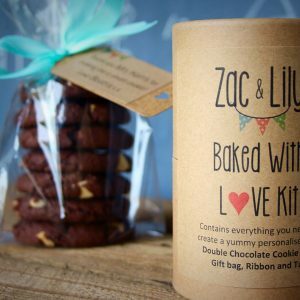 A delicious double chocolate cookie mix with a personalised message just for Daddy. 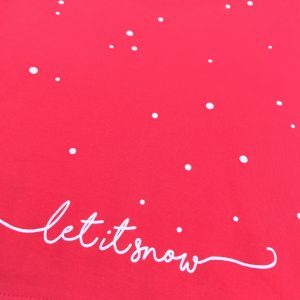 Wave goodbye to cheesy Christmas attire this party season. 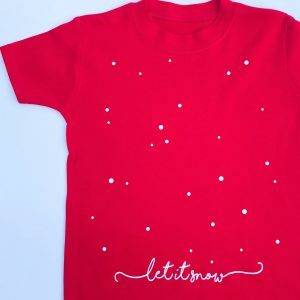 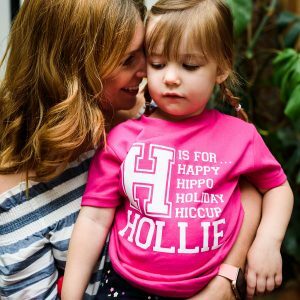 Our super cool and beautifully soft festive tee will make your little one stand out in the crowd for all the right reasons. 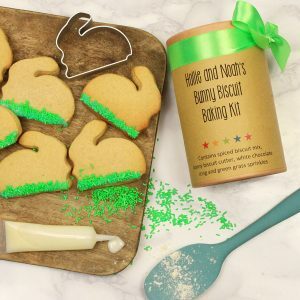 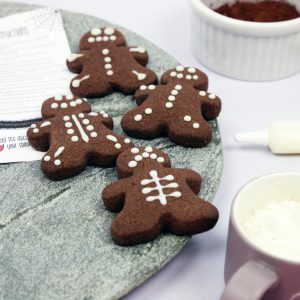 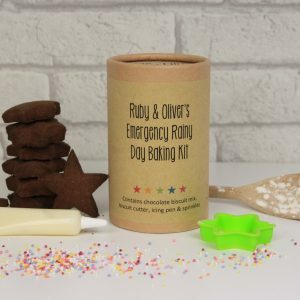 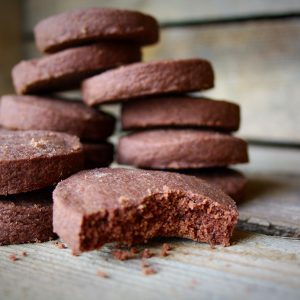 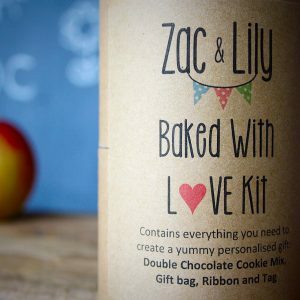 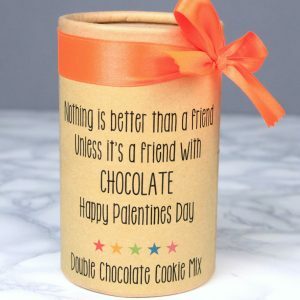 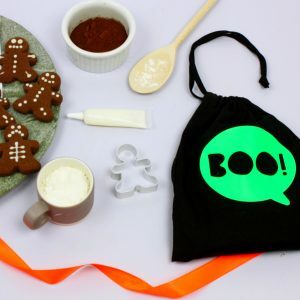 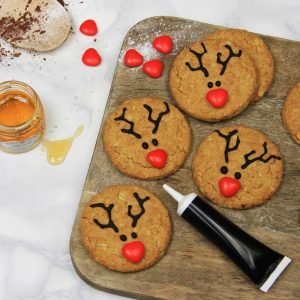 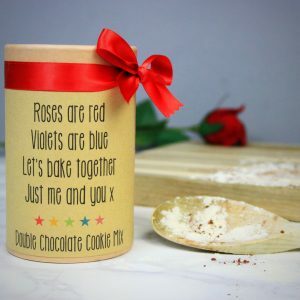 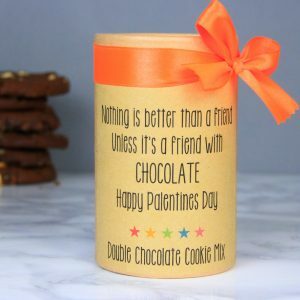 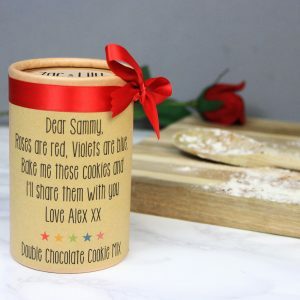 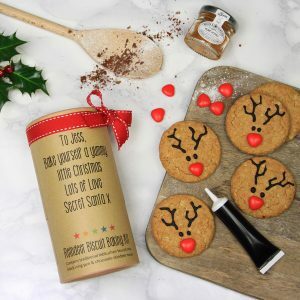 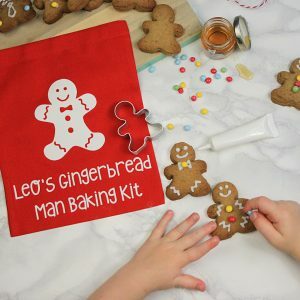 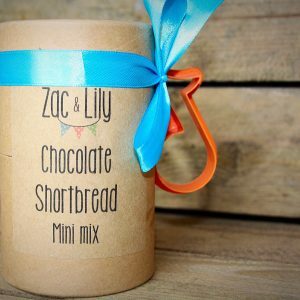 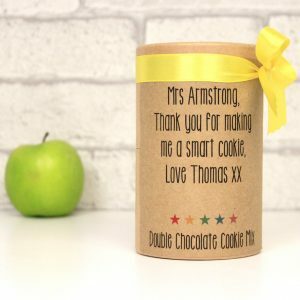 A delicious double chocolate cookie mix with your own unique message to tell your Mummy just how special she is. 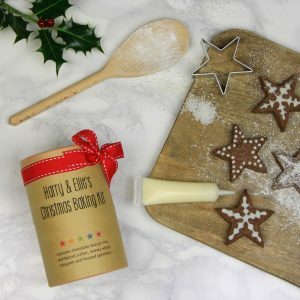 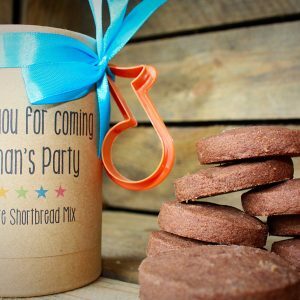 Say thank you to your party guests with a beautiful little personalised shortbread mix and biscuit cutter. 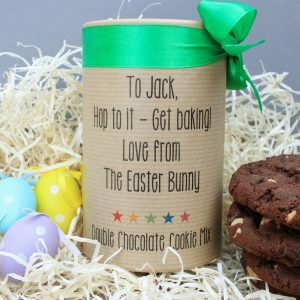 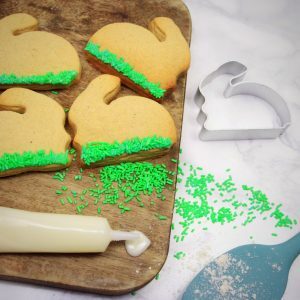 A delicious double chocolate cookie mix with love from the Easter bunny. 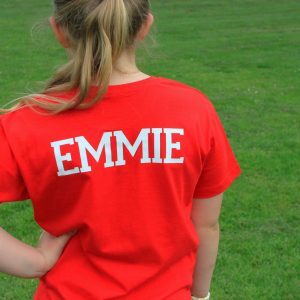 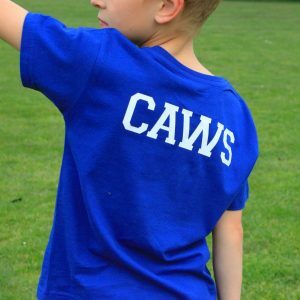 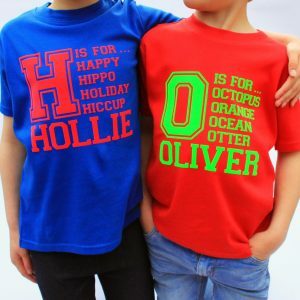 A velvety soft t-shirt personalised with your childs names and all their favourite things. 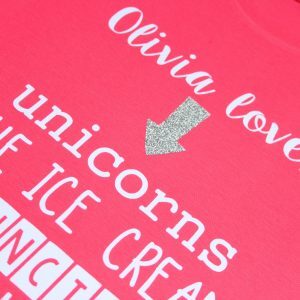 Choose the T-shirt and the text colour and choose from glitter or plain arrow detail. 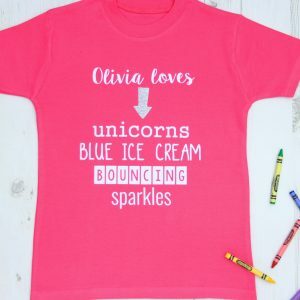 Available in age 1-2, 2-3, 3-4, 4-5 & 5-6, 7-8 and 9-10 years.